Compact, tough and reliable. 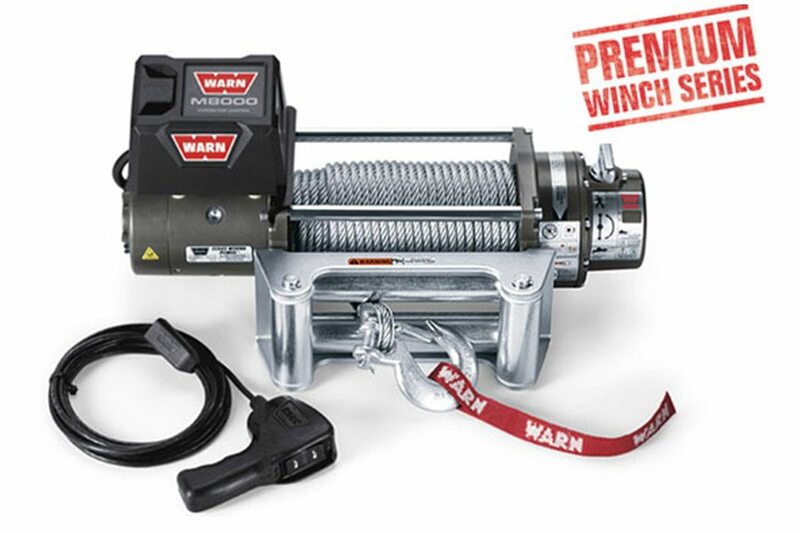 The M8000 winch has been trusted by off-roaders for over twenty years. This 8,000 lb. capacity winch offers outstanding reliability and value. Its low-profile design allows for a variety of mounting options, making it perfect for most trucks, Jeeps and SUVs.